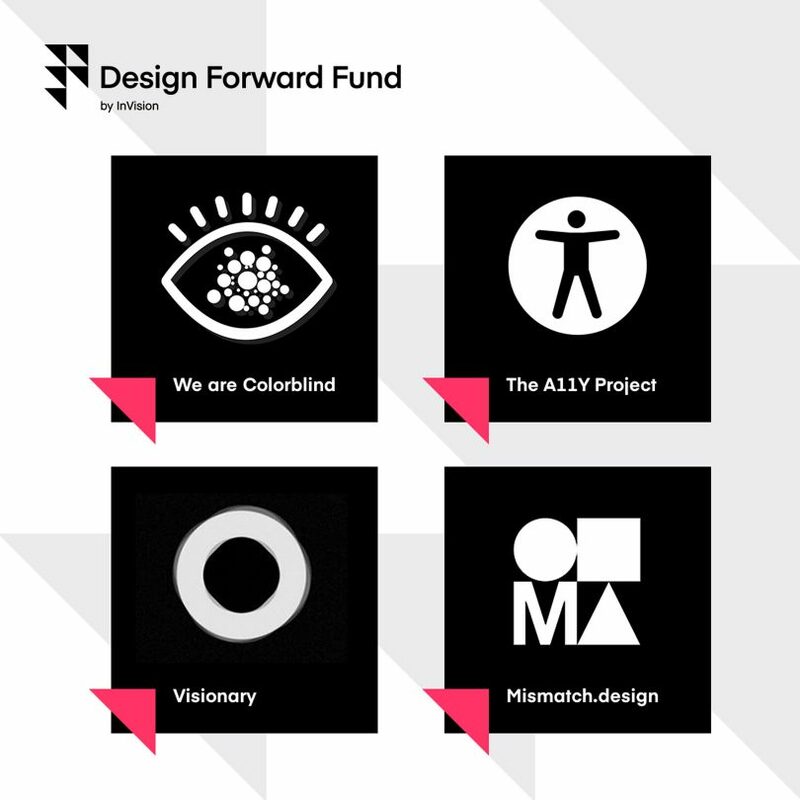 We proudly share with you that We are Colorblind is one of the projects to receive a grant issued by the Design Forward Fund by InVision. For the first recipients of the grant InVision has chosen to support four “organizations that champion inclusive design”. We happily share the spotlight with the wonderful Mismatch.design, Visionary and The A11Y Project. “We spend an average of ten hours per day in front of a screen of some kind, making us beholden to the designers behind those screens. 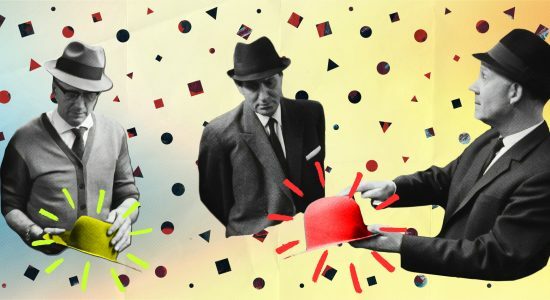 As a result, those designers are now responsible for building products that take into consideration the needs, experiences, and preferences of the widest possible group of people. Mismatch.design is an online community and digital magazine dedicated to advancing inclusive design. The site is a free source of insights, personal stories, and best practices that help design practitioners think and design more inclusively. Mismatch.design was founded by Kat Holmes, author of the book “Mismatch: How Inclusion Shapes Design” and one of Fast Company’s Most Creative People in Business. The A11Y Project is an open-source, community-driven effort to make web accessibility easier. Run by a small group of volunteers who are passionate about making the web easier to use for everyone, The A11Y Project’s site contains tips and how-tos on site accessibility, accessibility-related tests, and a curated list of upcoming events and resources on web accessibility. Here you’ll their A11Y Style Guide. The Design forward fund by InVision is dedicated to investing in the future of design. Doing this by offering $5 million in grants and equity investments to people and companies who are creating tools and resources that change the game for designers and their teams. With the support of this grant we will be able to keep on posting freely available articles, resources and examples on this platform. We are very excited to be able to keep on expanding our content on color blindness and designing inclusively. Do you have ideas on topics still missing or want to suggest a product or website we could review as an example? Please do contact us. Lets work together on making the world a better place for the colorblind! Color Oracle is a free color blindness simulator for Windows, Mac and Linux. Shopping for clothing is one of the more problematic experiences for the colorblind. 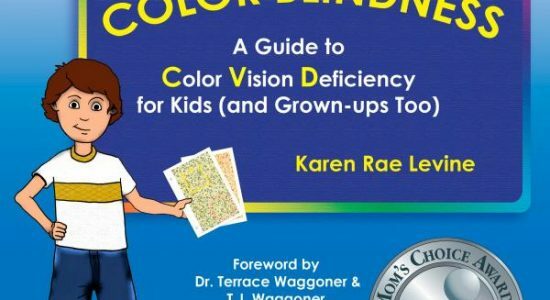 It brings together some of the most fundamental problems of being color blind.